In 1968, a redevelopment of Covent Garden was proposed by the Greater London Council. 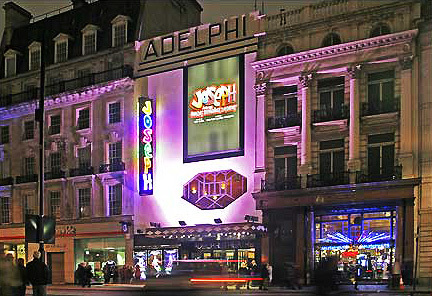 Under threat of demolition were five theaters: the Garrick, Vaudeville, Adelphi, Lyceum and Duchess theatres. 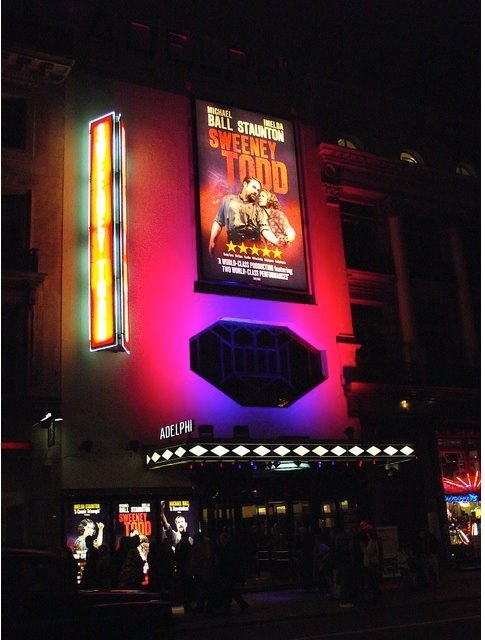 A campaign called Save London Theatres was launched by theatre owners, the Musicians' Union and Equity. 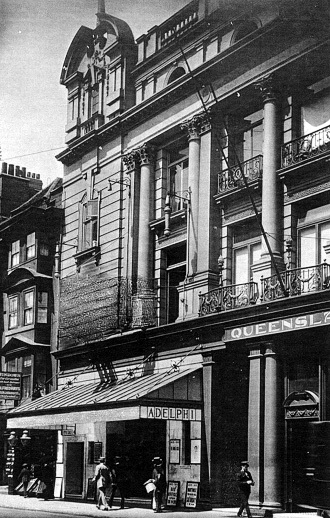 The campaign was successful and the redevelopment was shelved. Built above a dairy, it opened in 1806. It was rebuilt in 1901.